Glynis Postans and her daughter, Gemma Postans. Environment Agency (No. CBDU90836) to pump out special waste, i.e. in the West Midlands. We do not pump out hazardous waste i.e. fuel spillage etc. We are members of the Guild of Master Craftsmen, which shows that we take pride in our work. and will try to help with any problems you may have. Malvern, Upton, Pershore, Inkberrow and Bromsgrove. 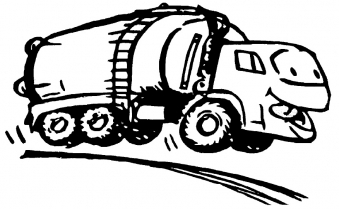 Our tankers are available to book between the hours of 7.30am and 2pm, Monday - Friday. If you have an out of hours emergency situation please call 07768 748334.